Parents often encounter a problem that children will have a sense of boredom and lack of motivation when they study for a long time. Parents will use some material rewards to encourage their children. For a long time, however, they lose initiative because he thinks that doing anything is to get rewards, but not for their own hobbies. His appetite will become bigger and bigger if often rewarded with material. And it is easy for the child’s desire to over-expand and develop wrong values. Not to say that there is no need to reward children. The growth of children is also inseparable from the encouragement of parents. We can use spiritual rewards to encourage children, such as a kiss, a compliment, a hug, etc. Except the language and behavior of spiritual rewards, you also can give an honor award that print a small red flower on the reward book or give him a lapel pin. 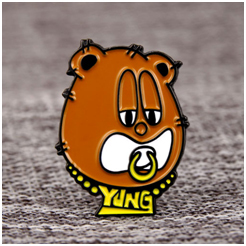 In fact, the custom enamel pin is an effective incentive that let the child have a sense of accomplishment and stimulate his motivation. 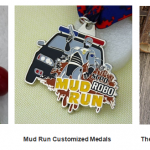 Why custom enamel pins can motivate children? Children love the bright colors and vivid pictures. While the custom enamel pins just meets this requirement and has a very strong appeal to children. According to the children’s preferences, you can choose and make unique lapel pins, such as Mickey Mouse, Donald Duck, Spiderman, Superman and other designs with bright colors. Child will love and cherish more. Custom pins rewards like playing games with upgrading and playing monsters. When a child completes a learning task, he is reward a special pin. Each design of the reward pins can be different which can give the child a sense of freshness with no feeling of boredom on the enamel pins, and very much expecting to get it. And he can share their unique custom enamel pins with his friends. Each lapel pins represents a different honor, and children will be proud of the honor he has received. 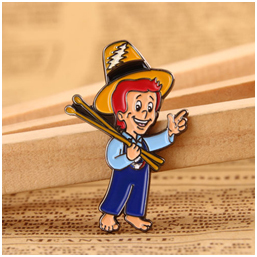 Each custom pins records a story of the child which let the children have a deep feeling for the personalized pins that is obtained through their own efforts. 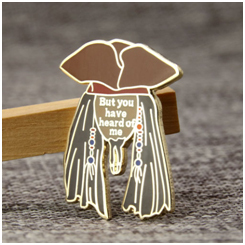 Besides, lapel pins is characterized by a collection of psychology. A common reason for collectability is that everyone is willing to collect different things at different times which collections are rare, beautiful and have a collectable match. 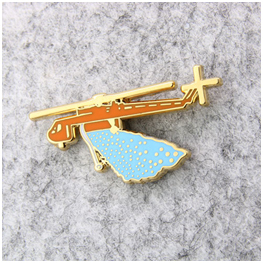 In order to make scarce and effective lapel pin achieve its effect, you can limit the availability of learning badges or increase the difficulty of getting them. xymoxwi,Your blog was informative and valuable to me. Thanks for sharing.